We were tired of missing that sale, live stream, AMA, pre-order, show premiere, birthday party or happy hour. When we find a great event, often all we want is a simple nudge letting us know when something is starting. 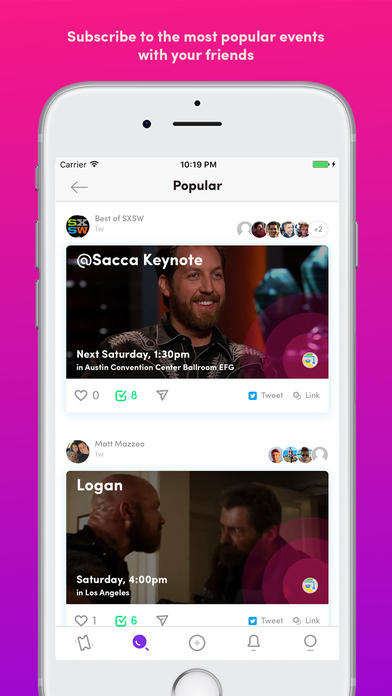 Adding those events to a calendar can be a pain, so we built Soon, the easiest way to share and find events — real and digital. 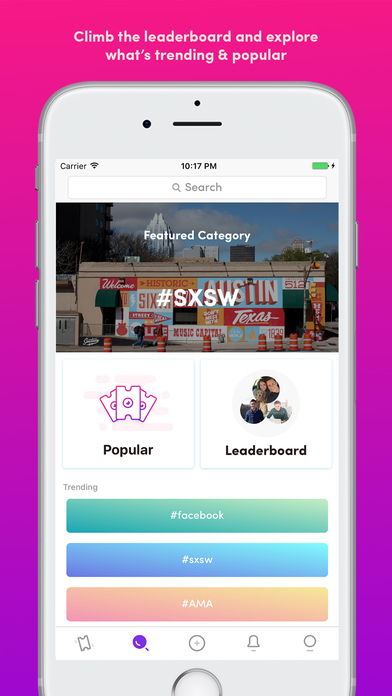 BEST OF SXSW: If you're going to Austin this month, follow the "Best of SXSW" account for all the latest and greatest events.